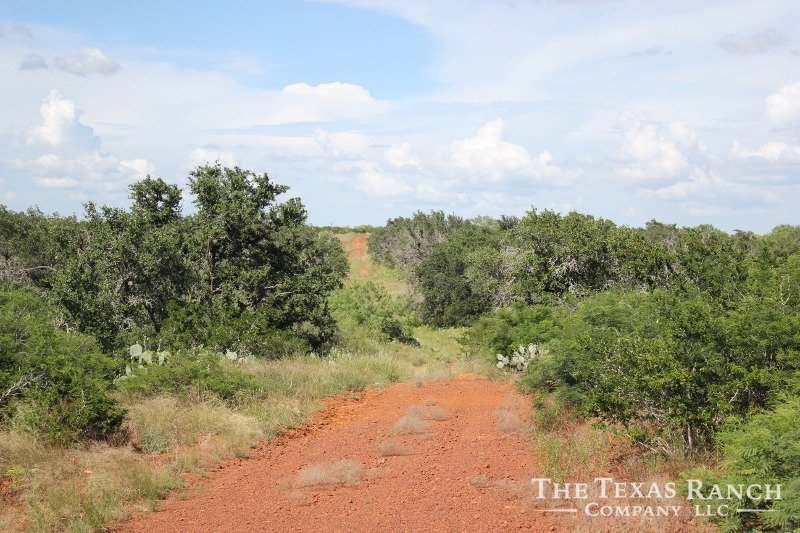 Seller will convey all minerals owned, believed to be 100% OF ALL EXECUTIVE RIGHTS AND 50% OF ALL MINERALS AND ROYALTIES. 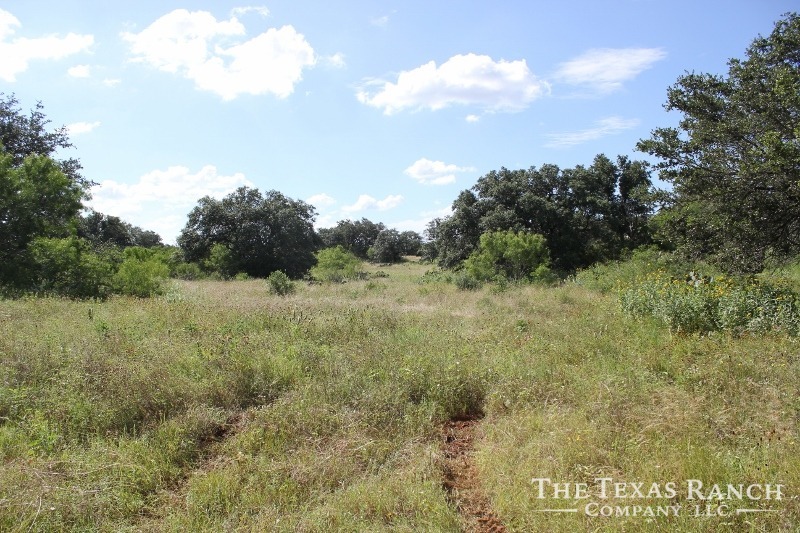 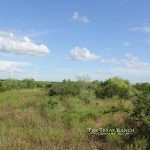 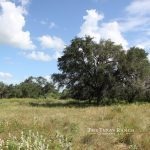 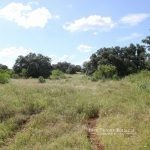 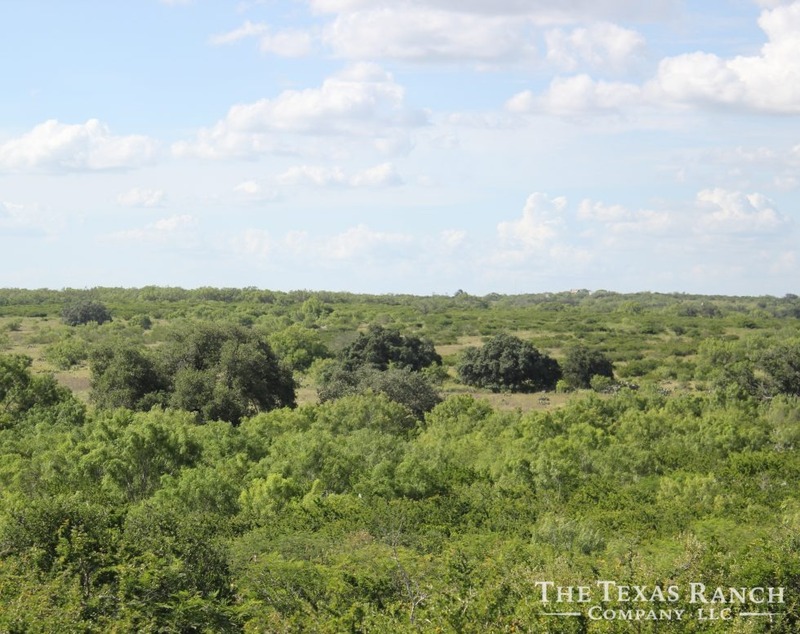 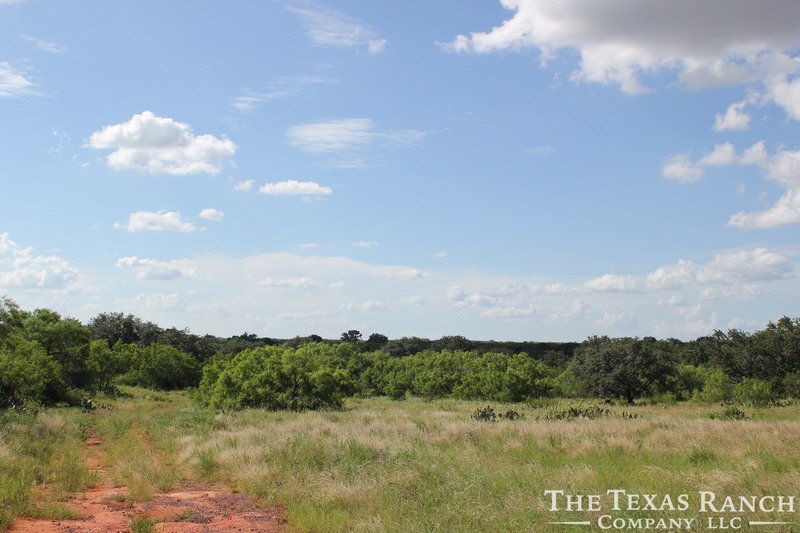 A Beautiful unimproved South Texas ranch with great brush, nice topography, lots of game and paved road frontage, located only one hour from San Antonio. 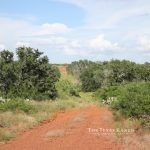 This ranch has a very unique diversity when it comes to habitat. 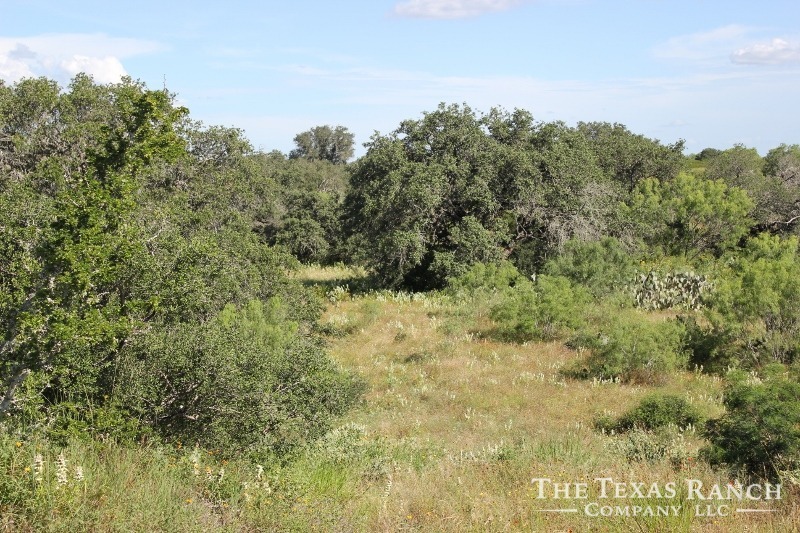 There are several large areas of heavy virgin brush mixed with an abundance of large live oaks and mesquite trees along with areas of motted brush and older regrowth. 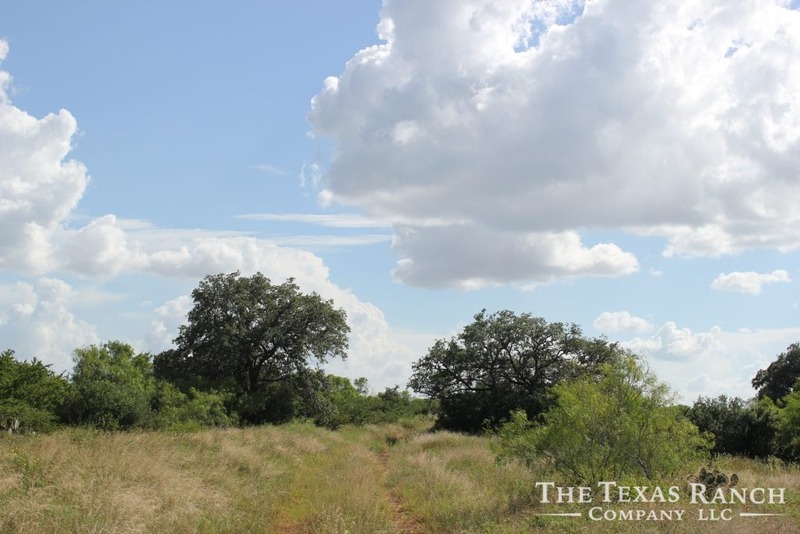 Because of this diversity, this ranch is ideal for both the deer and quail enthusiast. 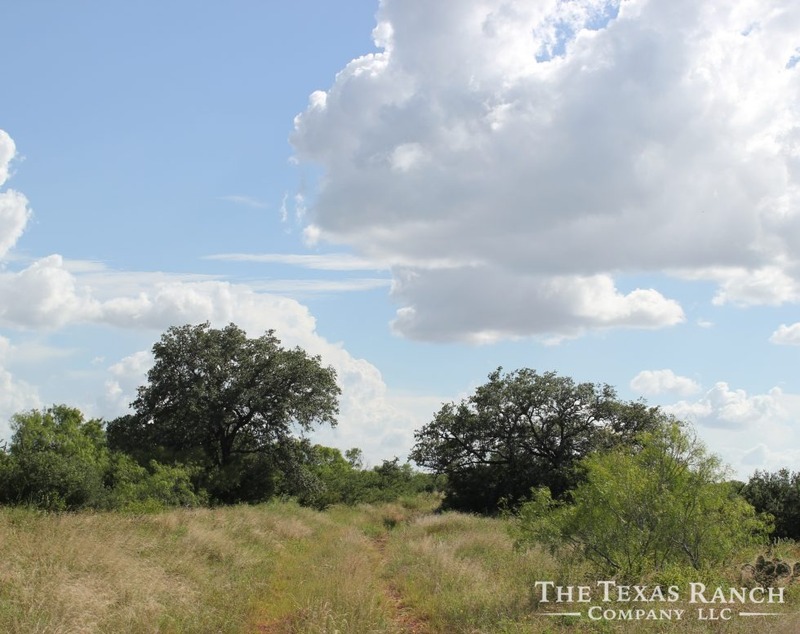 The rolling topography gives this ranch a lot of character and allows for some nice views of the property. 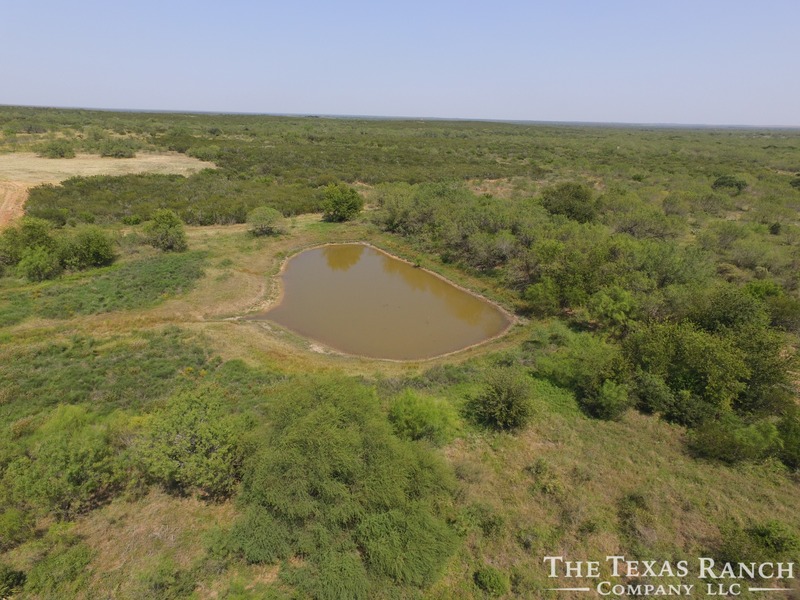 There are 2 stock tanks and 1 working water well equipped with a solar pump. 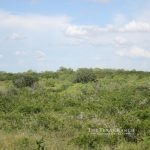 With the exception of a short stretch of high fence, the majority of the boundary is all low fenced. 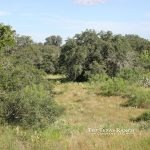 This is a great area for wildlife. 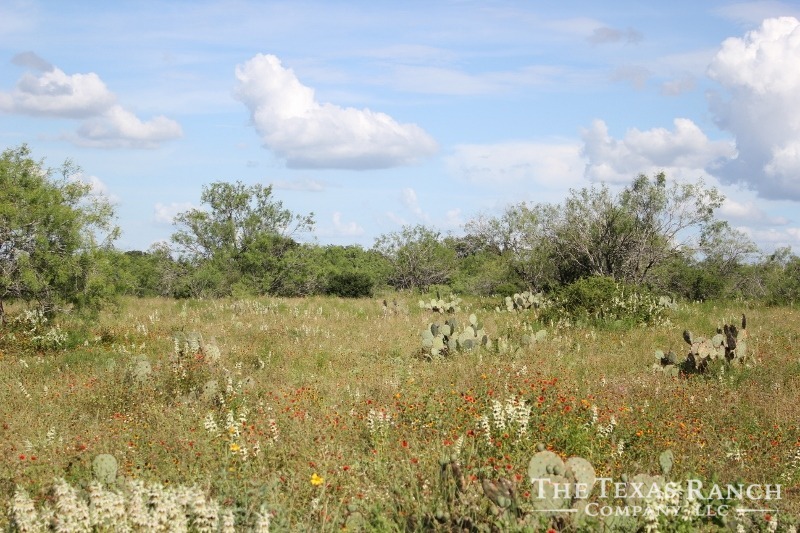 There are high numbers of deer, turkey, quail and hogs. 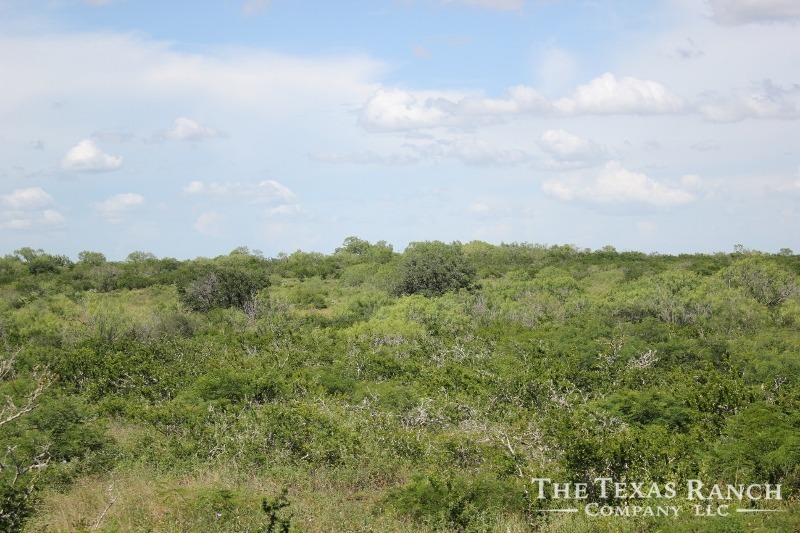 Because of the irrigated farmland in the area, the dove hunting is exceptional. 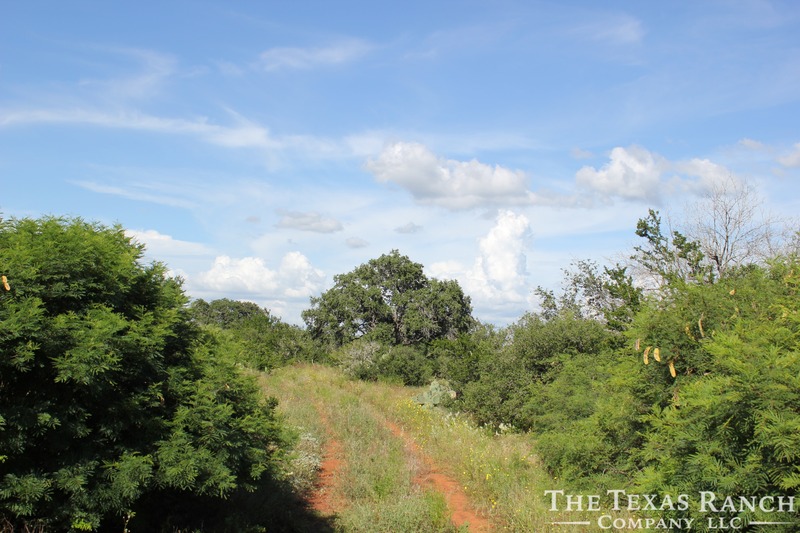 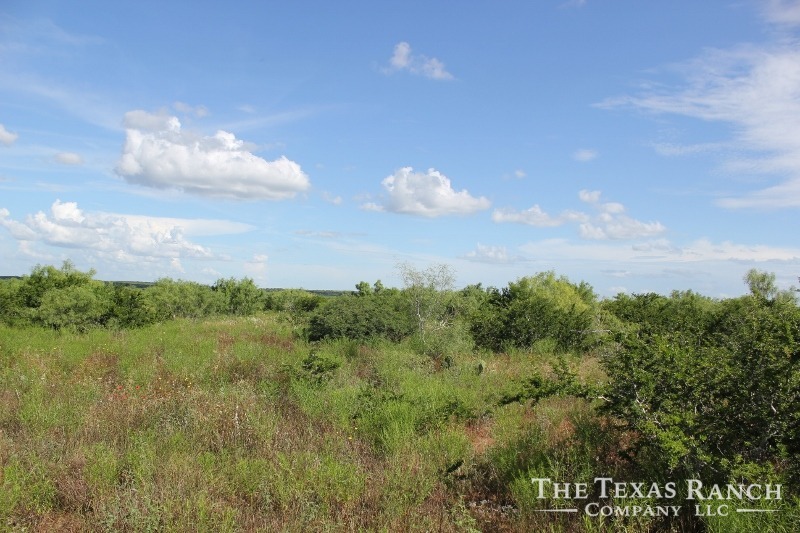 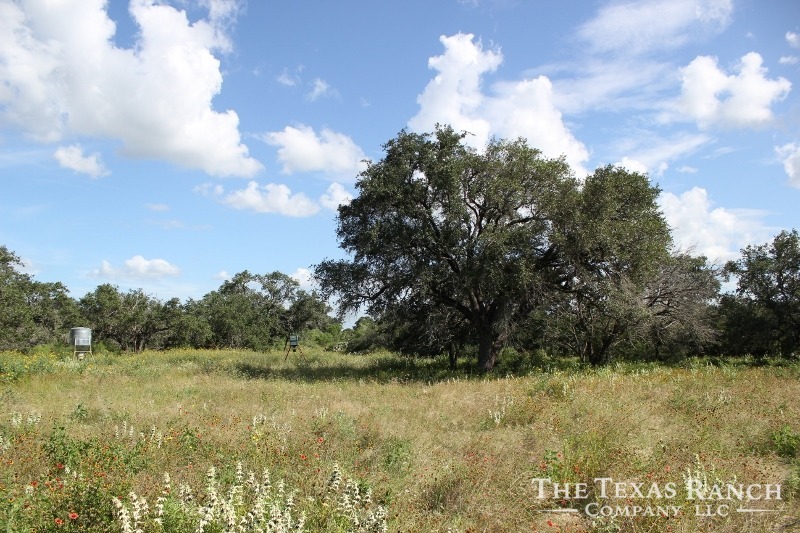 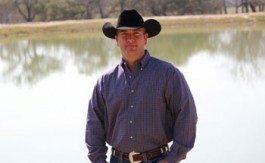 Properties of this size rarely come available in this highly sought after area of Frio County. 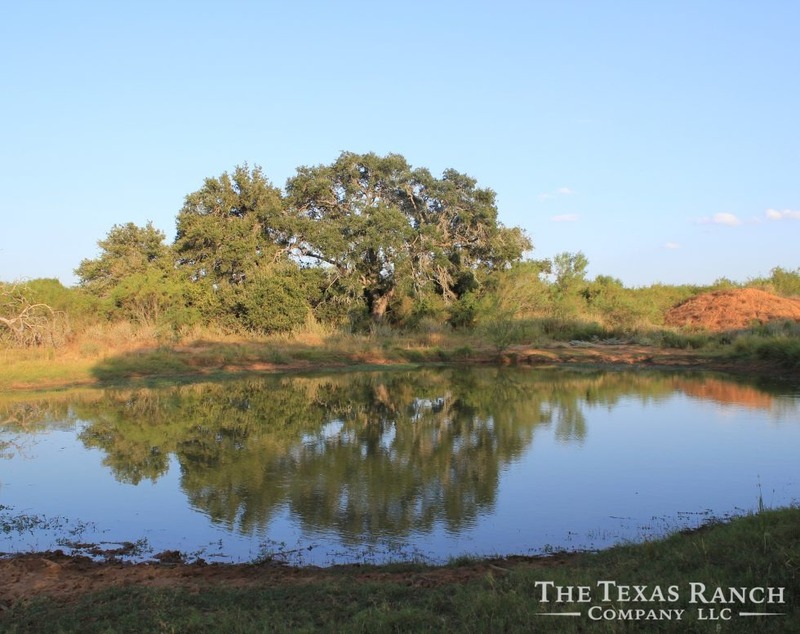 This is a great opportunity to own and develop a truly remarkable ranch. 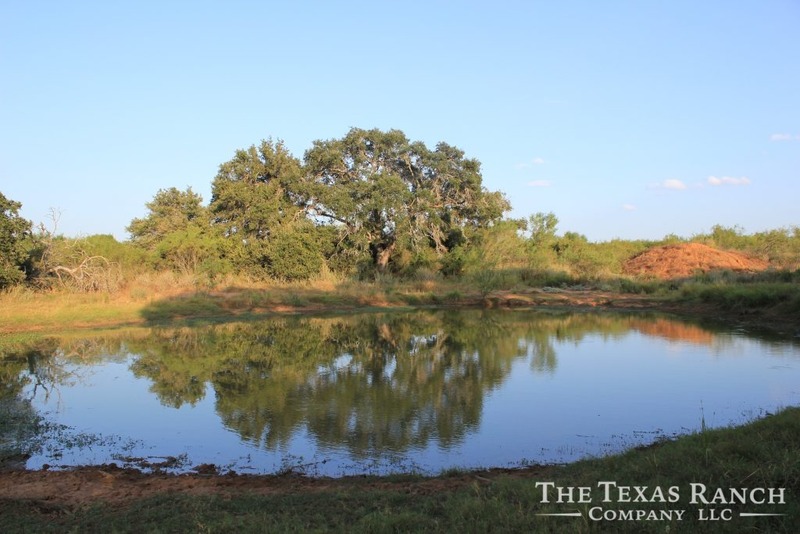 There are no leases or production on the property. 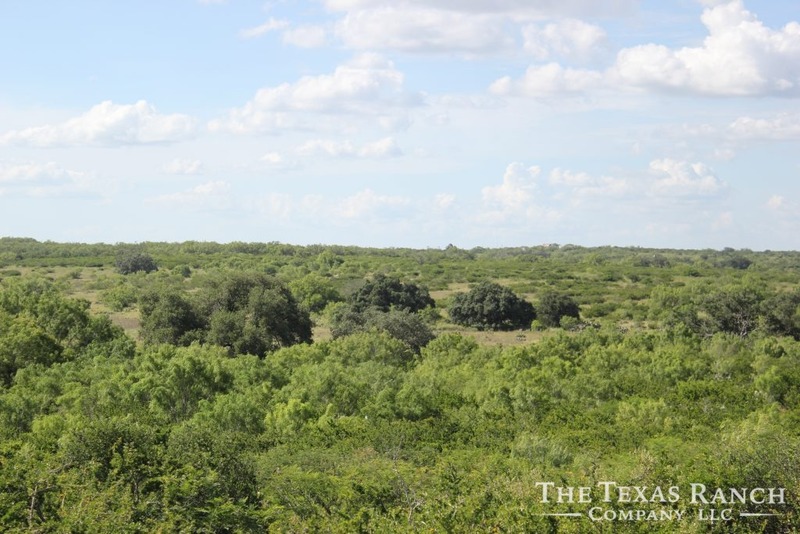 Property is located 6 miles Southeast of Pearsall on FM 1582. 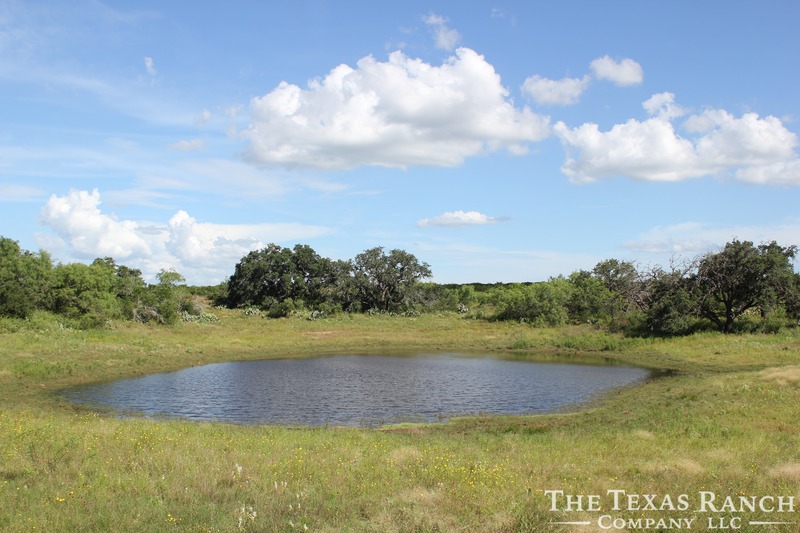 Property is one hour from San Antonio.